Brad Paisley, Chris Young and more will perform their favorite ‘80s songs to fight Alzheimer’s disease. NASHVILLE – April 17, 2018 – On Sunday, June 3, 2018, Kimberly Williams-Paisley and Blair Garner will host the second Nashville “Dance Party to End Alz” to benefit the Alzheimer’s Association. This year’s event will include Brad Paisley, Chris Young, Charles Esten, Lindsay Ell and more top country artists performing hits from the 1980’s. 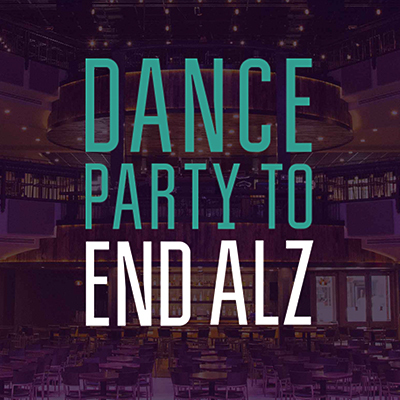 Tickets for the event will be available for pre-sale on Wednesday, April 18 at 11 a.m. CDT via www.alz.org/danceparty. Ticket sales will be open to the general public starting Friday, April 20 at 11 a.m. CDT via www.alz.org/danceparty.